Not too baggy and not too skinny, he’ll think the Levi's Boys 505 Regular Leg Jean feels just right. 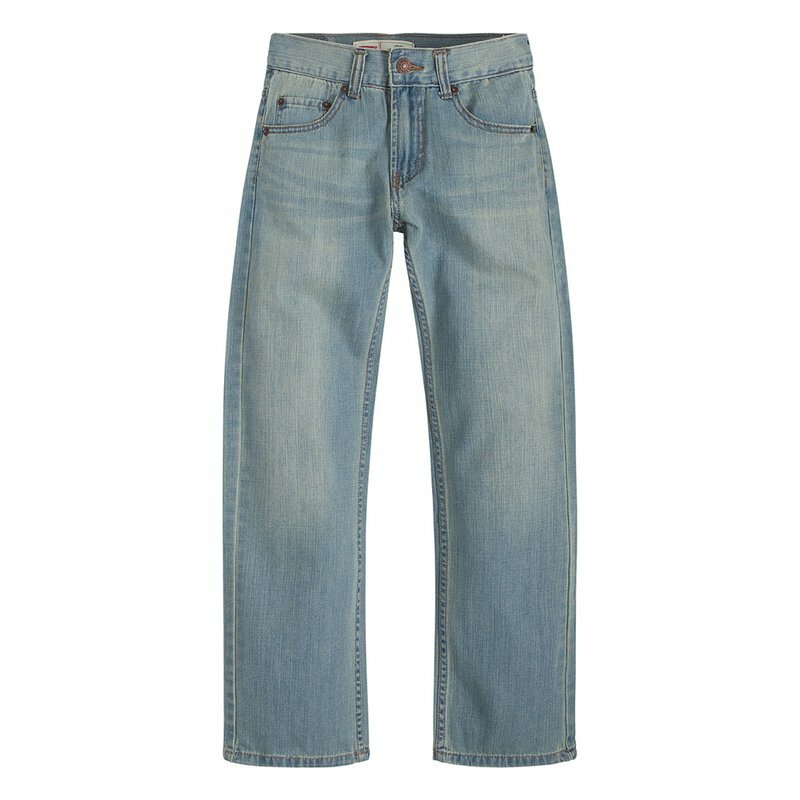 Made of 100% cotton, this jean is comfortable, durable, and conveniently machine washable. With a generous fit and classic five-pocket styling, you know he’ll look as good as he feels. Please note: This style was formerly known as ‘549’ and customers may receive product labeled as '549 Relaxed or '505 Regular’ when ordering this style.